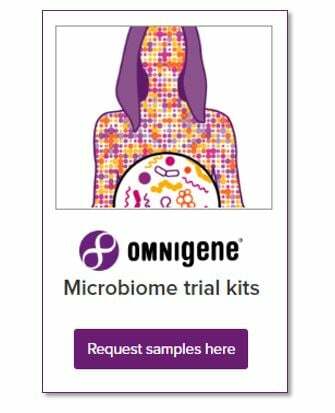 Sequencing the microbiome: Are you getting the full story? Since the human genome was sequenced and famously published in Nature and Science in 2001(1)(2), sequencing technology has experienced significant advancement. In 2005 several high- throughput approaches, collectively referred to as Next Generation Sequencing (NGS), quickly became preferable for larger projects compared to the more traditional Sanger sequencing, a capillary electrophoresis-based method used widely for close to 40 years. NGS technology produces many very short overlapping reads simultaneously, using massively parallel sequencing technology, such that each section of DNA (or RNA) is sequenced multiple times for exceptionally high coverage. The introduction of NGS played a huge role in revolutionizing the genomics field by lowering the cost of genome sequencing and by providing results 100 times faster than the Sanger approach. In 2010, the emergence of Third-Generation Sequencing (TGS) - enabled sequencing from a single molecule of DNA, thus eliminating the need for amplification and reducing PCR-derived bias. TGS produces substantially longer reads at 10K-15K base pairs compared to 100-600 base pairs for NGS, resulting in increased quality of genome assemblies through higher consensus accuracy and more uniform sequence coverage. 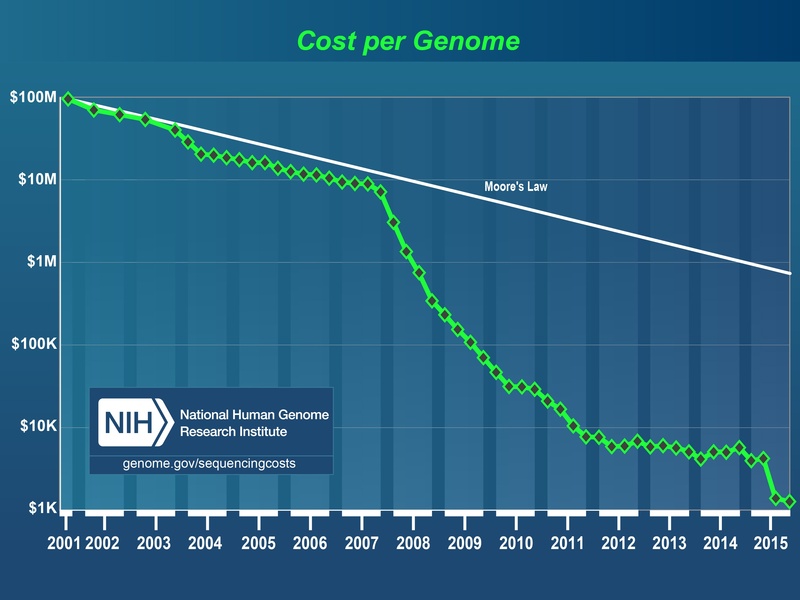 For perspective on the evolution of sequencing, the 13-year-long, $2.7-billion international project (Human Genome Project) that sequenced the first human genome back in 2001, today would take little more than a day and would cost around $1,500 using NGS.